I recommend to try Japanese bathing culture to Filipinos coming to Japan. Japanese housing have a bathtub in the bathroom except for Okinawa prefecture where the climate is close to the Philippines. In Europe and the US, bathtub may be a place to wash our body. However, Japanese fill warm water that around 40° C into the bathtub, and soak for minutes. We wash our body at outside the bathtub. You will not get used to soak in warmed water at first. But please try this bathing method before going to bed especially autumn and winter. The cold climate in Japan would be unbearable for Filipinos who come to Japan for the first time. But if you aoak in the bath, your body warmed up and you can sleep soundly on cold nights. 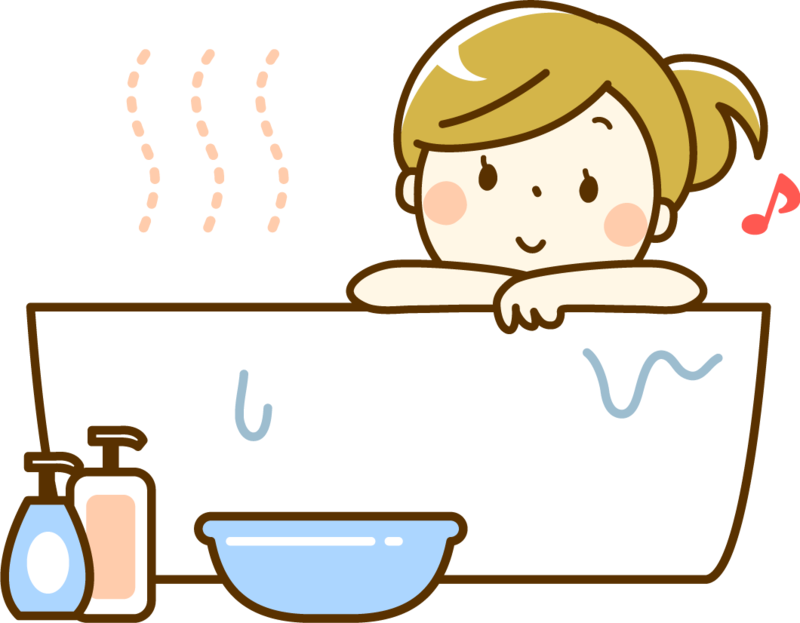 Also, bathing has a relaxing effect to adjust autonomic nerves. I am sure that you like it.